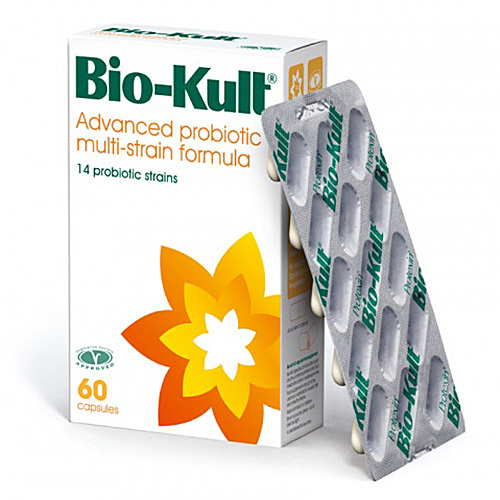 Bio-Kult is the probiotic used by Dr Campbell-McBride with most of her GAPS patients. It is a 14 strain probiotic, designed to help the digestive and immune systems, and formulated by a team of doctors, nutritionists and scientists dedicated to advancing the research and use of probiotic health supplements. Other ingredients: (NOTE NEW FORMULATION) cellulose (bulking agent), vegetable capsule: hydroxpropyl methyl cellulose. 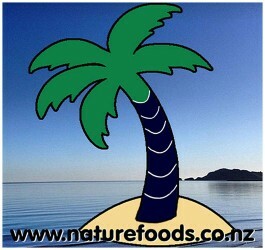 Free from gluten, sucrose, yeast, salt, additives, flavourings and colourings. May contain traces of soy and traces of milk products at a level which would not affect lactose intolerance sufferers. 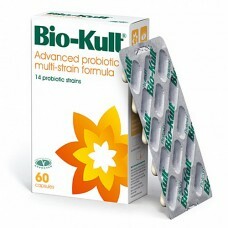 Biokult is the most effective probiotic available, containing 14 strains of beneficial bacteria..